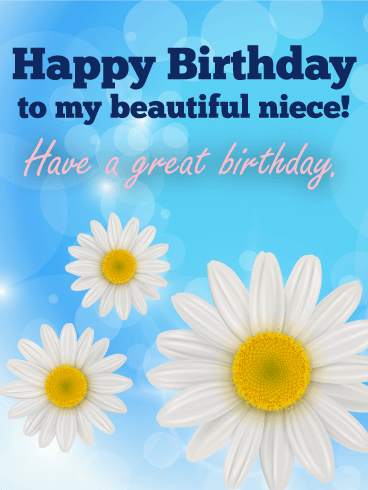 A fresh bouquet of daisies brightens this birthday card. 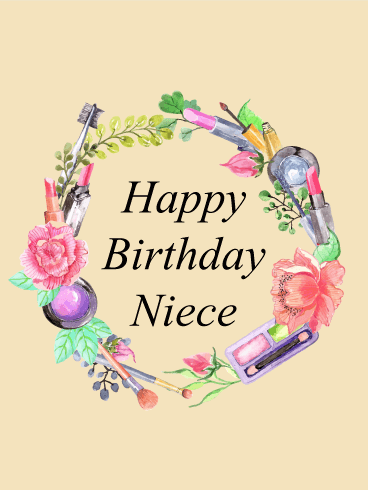 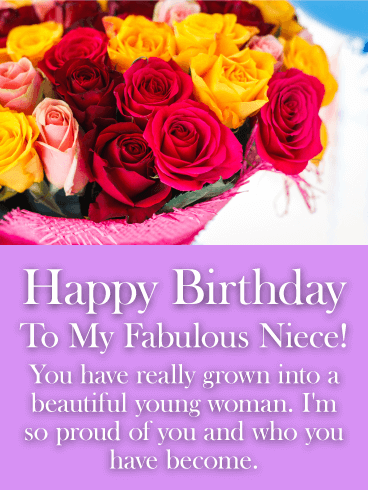 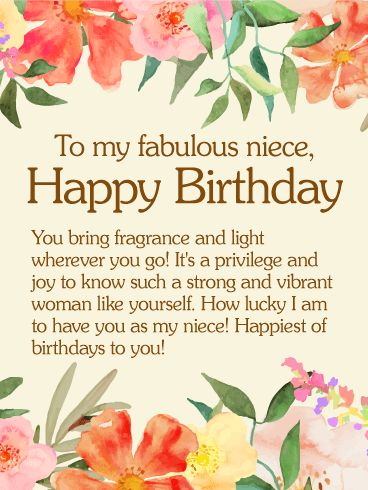 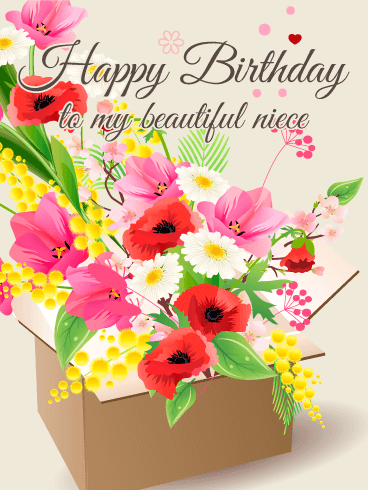 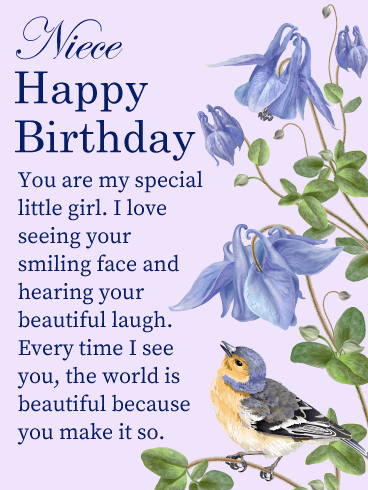 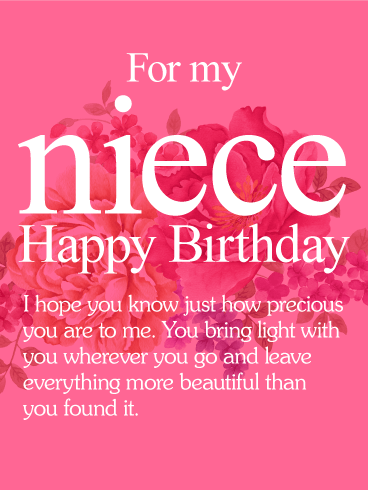 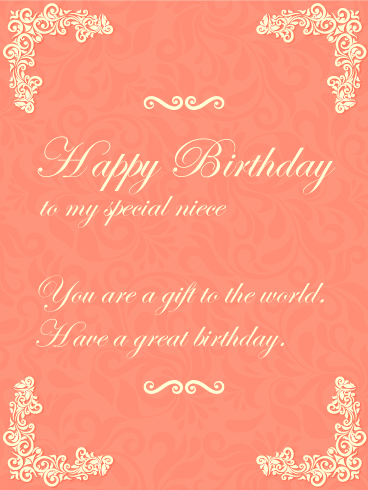 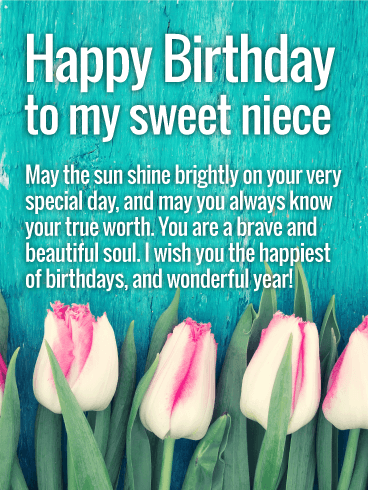 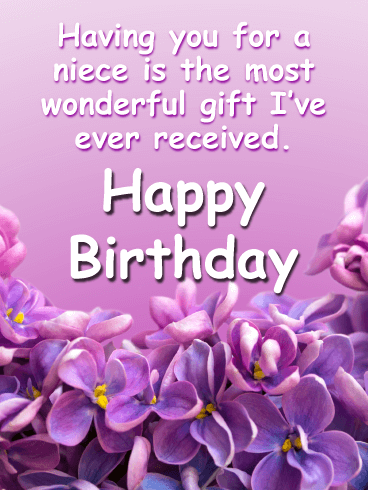 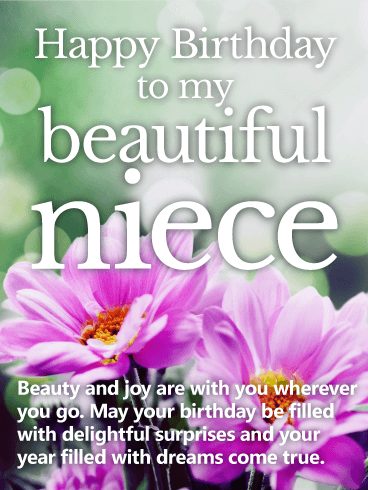 Send it to a special niece to wish a happy birthday. 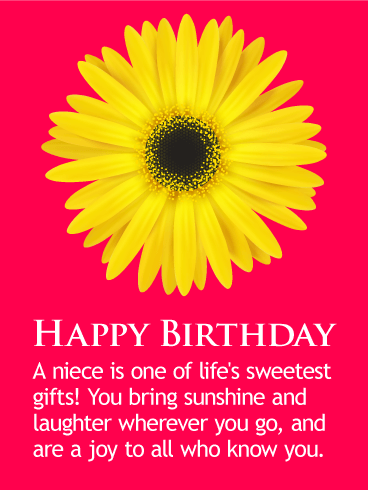 Life should be lived to the full, and so should a birthday! 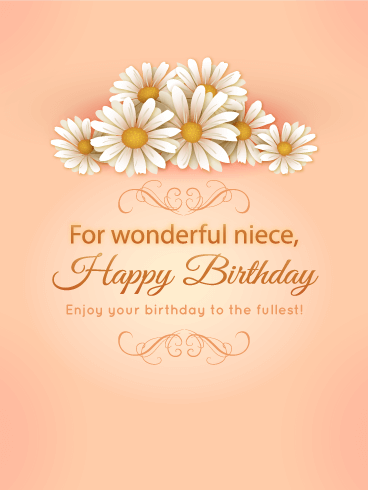 The soft peach color and pretty scrolling add a lovely touch to an already charming birthday card.